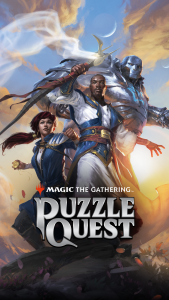 Magic: The Gathering – Puzzle Quest - D3 Go! 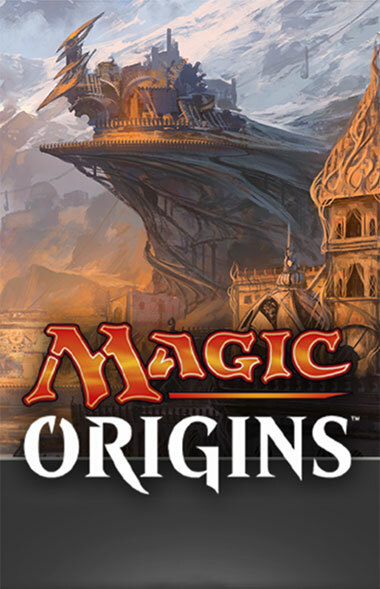 The original match-3 RPG! 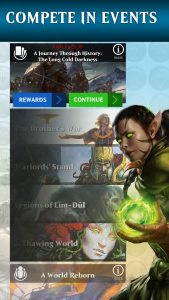 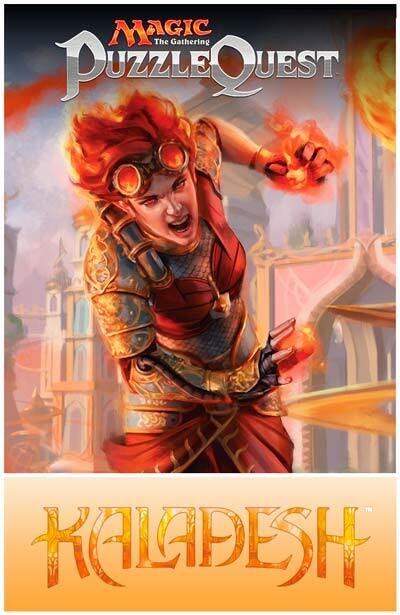 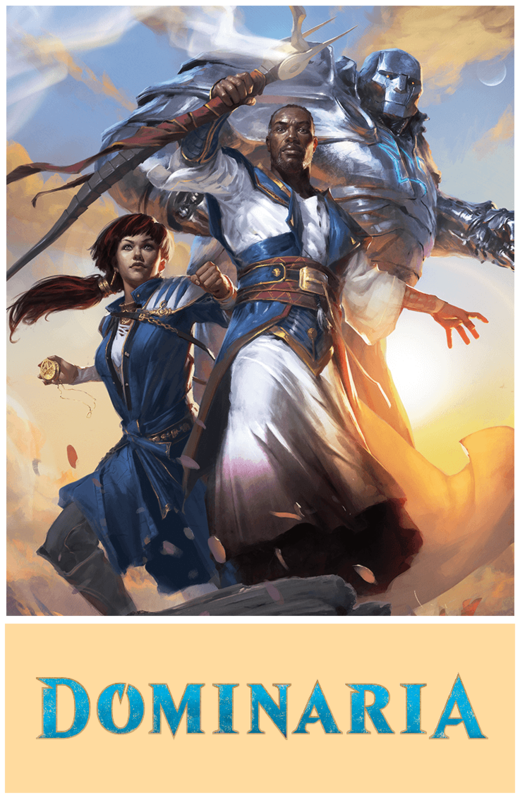 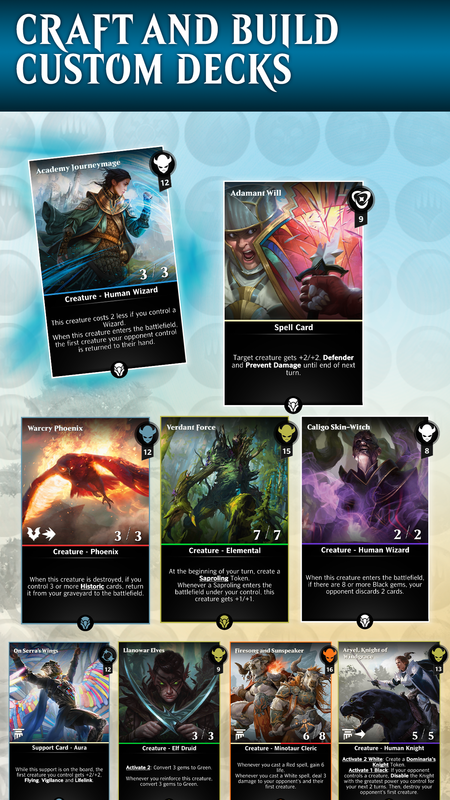 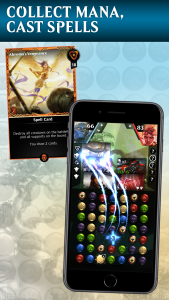 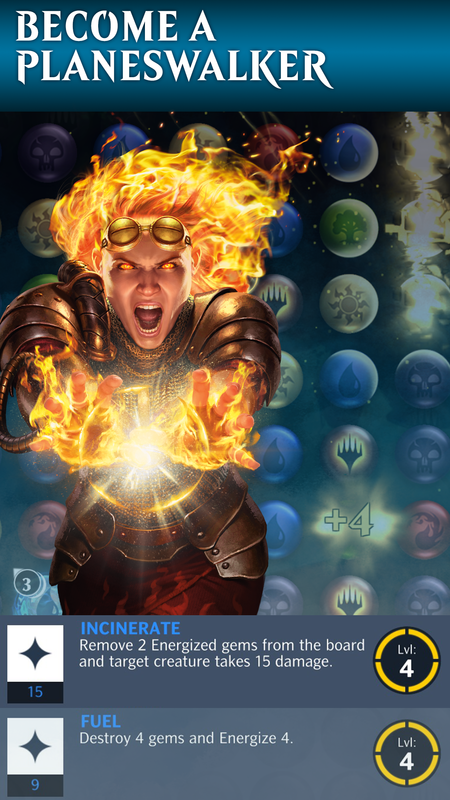 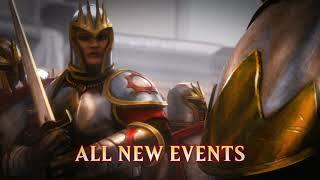 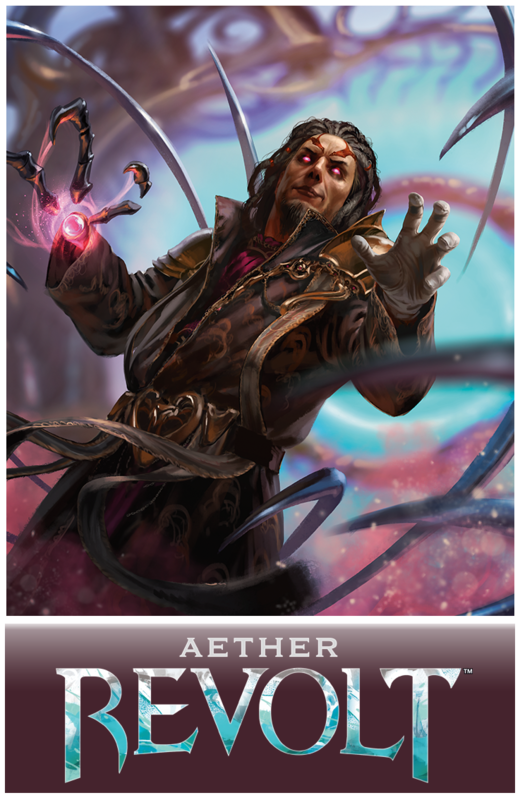 comes to the Multiverse in Magic: The Gathering – Puzzle Quest. 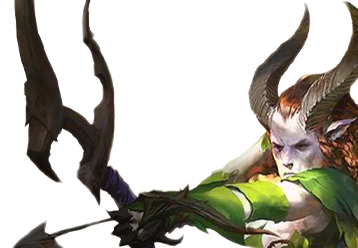 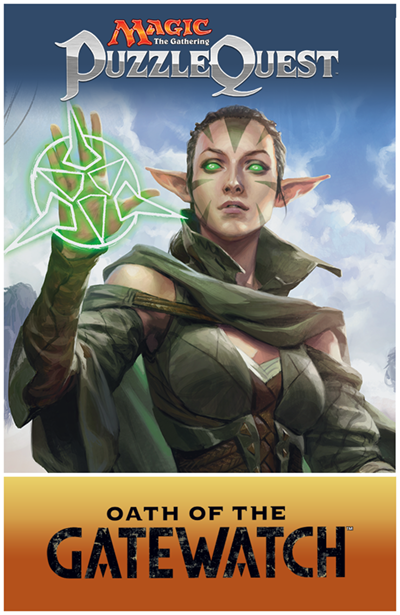 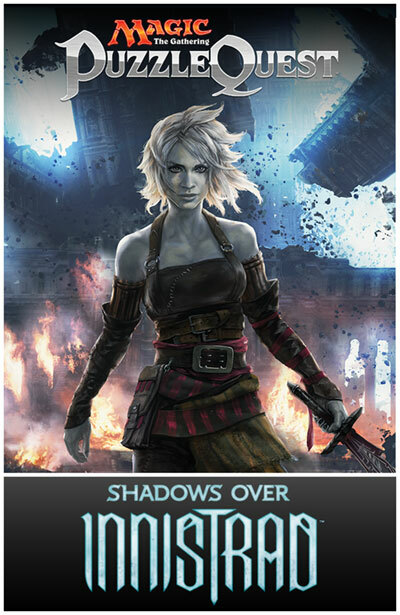 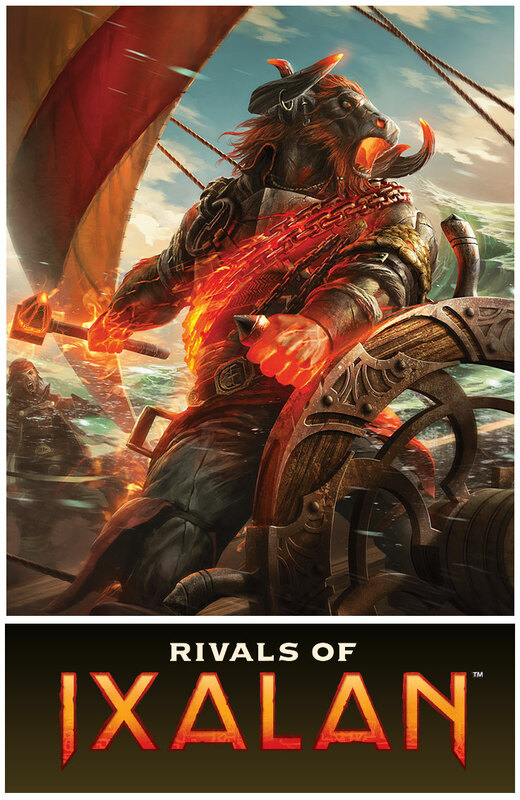 Recruit your favorite Planeswalkers, build powerful decks and defeat your enemies in match-3 battles! 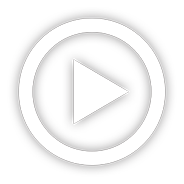 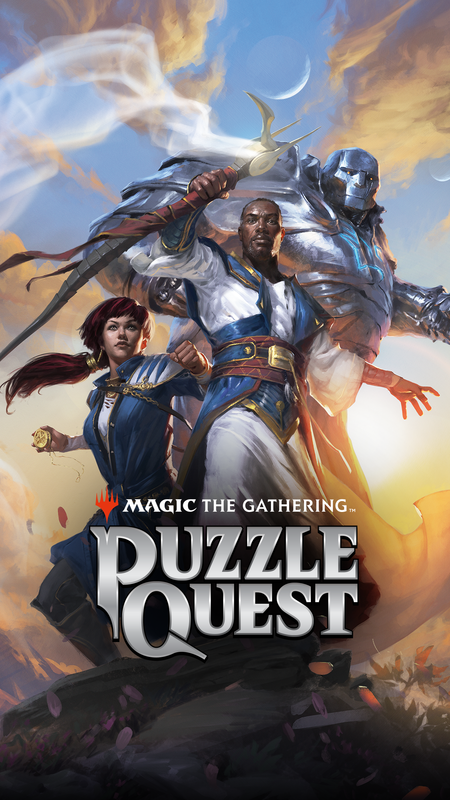 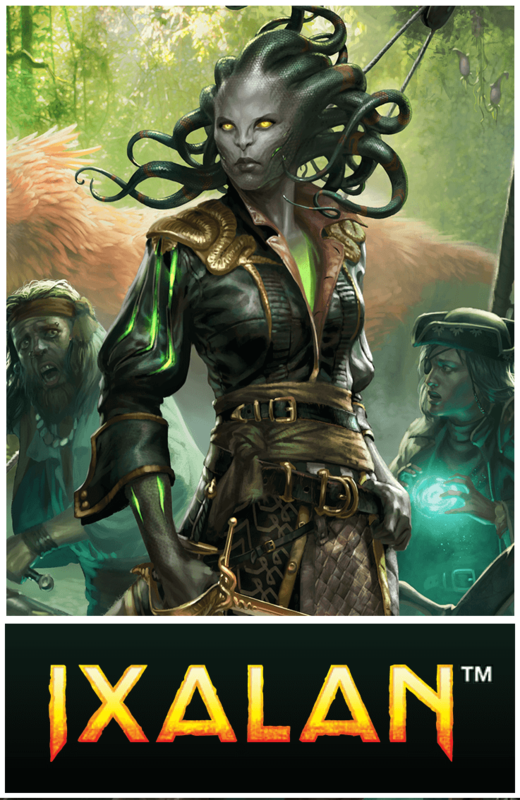 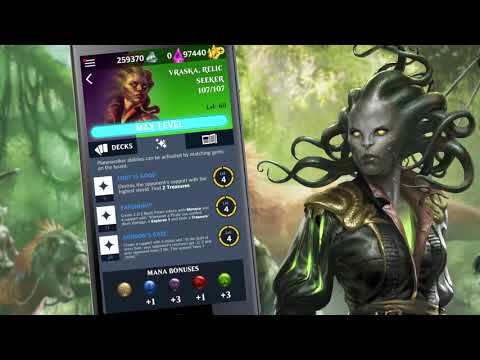 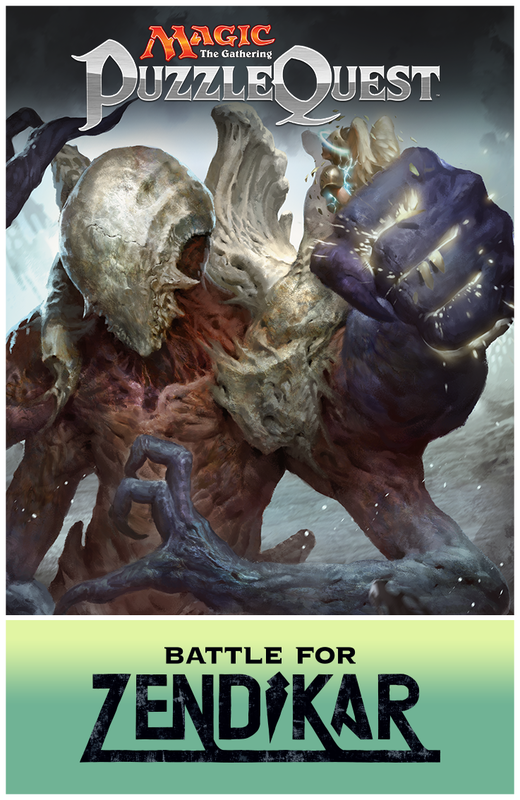 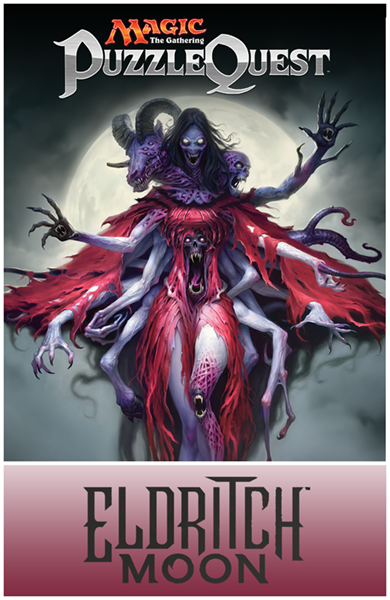 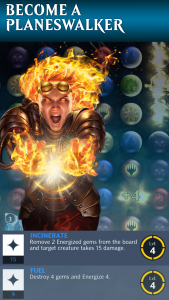 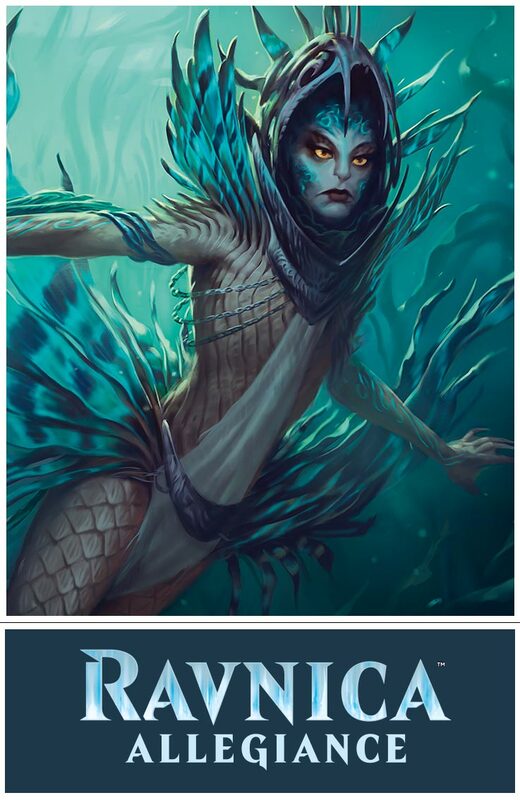 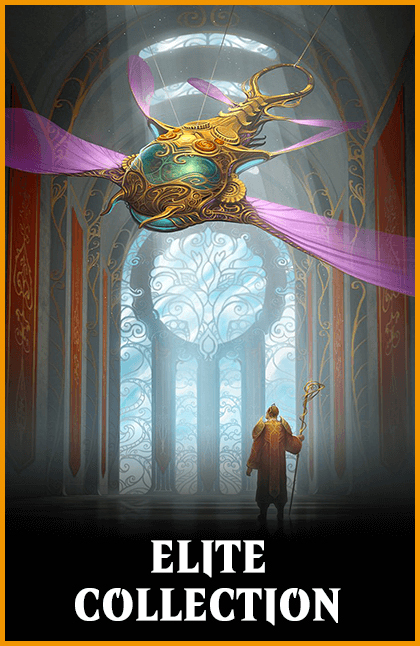 Magic: The Gathering – Puzzle Quest adds the extensive universe of the acclaimed TCG to the engrossing gameplay of the Puzzle Quest franchise, as players participate in quests, daily events and tournaments for epic rewards. 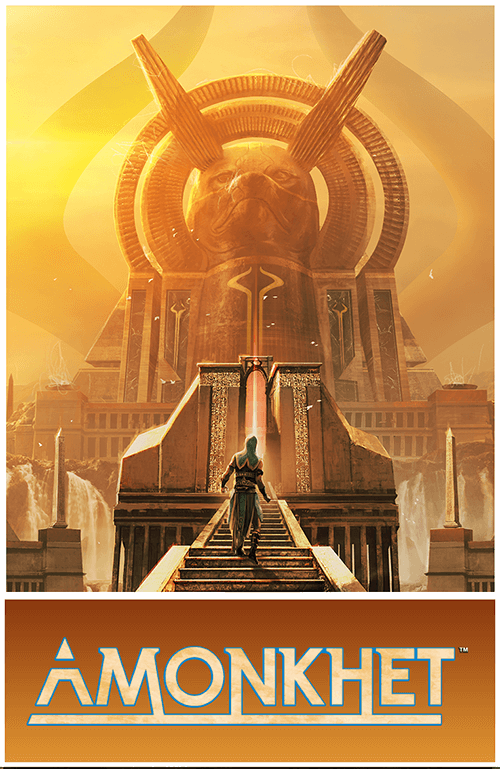 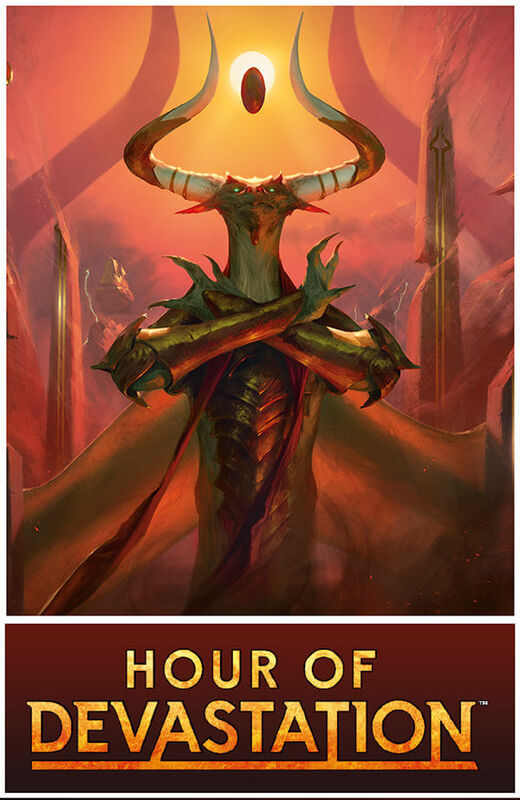 Face other players for control of the three shards of mana in the Hour of Devastation Coalition event starting today!